← Eb-The Road Less Traveled? Tzolk’in Date: 6 Ben-Ruler is Red. Blocker is Silver. Gatekeeper is Mars. 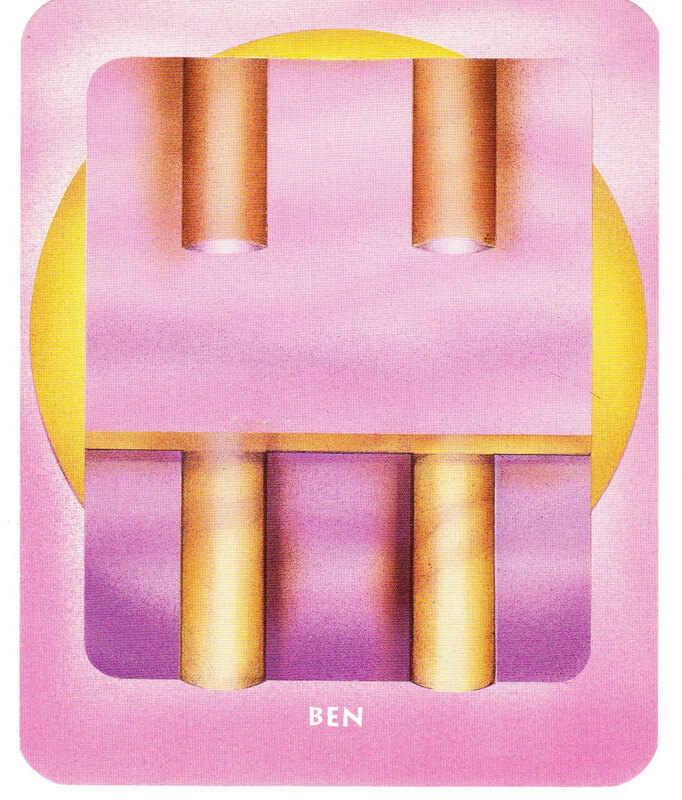 Ben is a Powerful glyph. Well, indeed… All the Mayan glyphs are powerful and meaningful if we seek in them a message that inspires and supports Our Own Greatness in the highest spiritual sense of the word. The Ben glyph appears to have inverted pillars descending from above while below, pillars on the ground hold up a horizontal line which in the ancient language of pictograms represents an altar. This indicates a direct reflection of heaven upon the earth, a sort of “As Above, So Below”message. 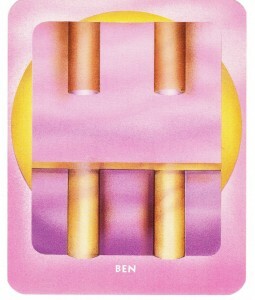 Ben, therefore reminds us to BE the highest and best that we can be in this challenging world of dualities. It reminds us that our bodies are Altars where God enters in! The words of the Apostle Paul come to mind, from Galatians 2:20: My old self has been crucified with Christ. It is no longer I who live, but Christ lives in me. This is a “New Living Translation” of the Bible and I like it because it speaks of our “old self” having to be transmuted into a Christ-like embodiment. Wow. How Powerful is that?! And THAT is YOU and ME! This entry was posted in Uncategorized, Wellness and Spirituality and tagged Ben, Christ, Du'TSu, Grandmother Parisha, Spiritual, Spirituality, Wellness and Spirituality, WellnessAndSpirituality.net. Bookmark the permalink.